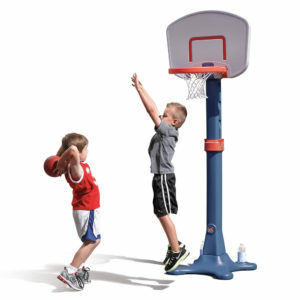 Does your child enjoy soccer, hockey or basketball? 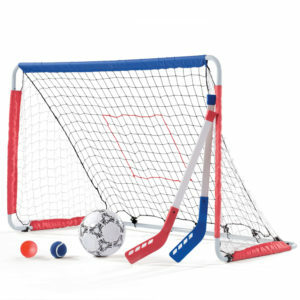 Our sporty toys for toddlers will fullfill your toddlers need to kick, hit or throw a ball. It will get their arms and legs moving, tickers ticking and oxygen flowing through their little bodies.